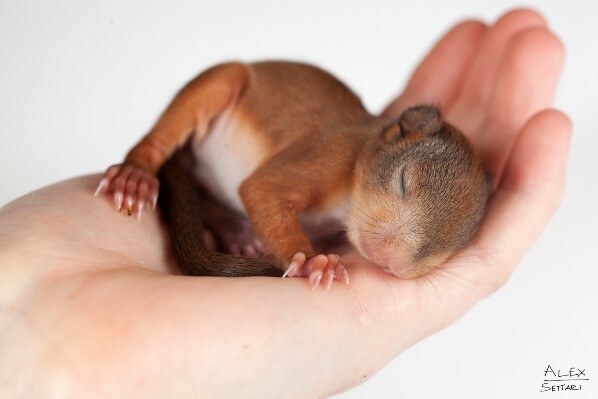 Our facility provides immediate help to wildlife emergencies 24 hours a day, 7 days a week. 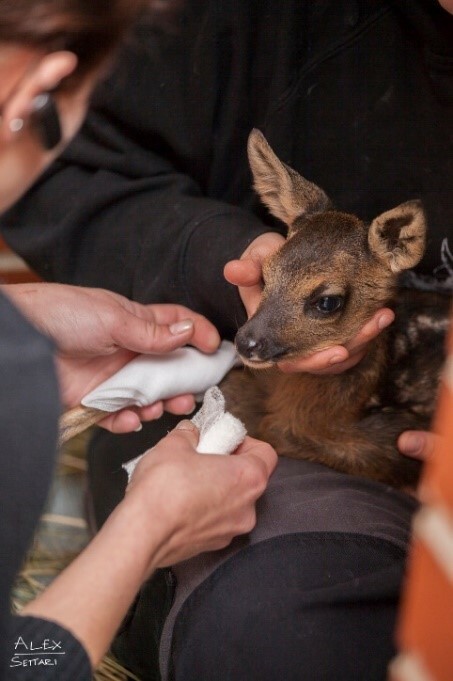 If necessary, the animals receive medical care, are cared for until they have fully recovered and are then returned to the wild or placed in an appropriate compound. We offer also tours where people can learn more about wildlife and the correct behaviour in nature. The association strives to improve the living conditions for wild animals. Our team currently consists 22 people, among them zoo keepers, biologists, apprentices, maintenance workers, volunteers, people doing community service, interns from various social services (atempo, alpha nova, etc.). 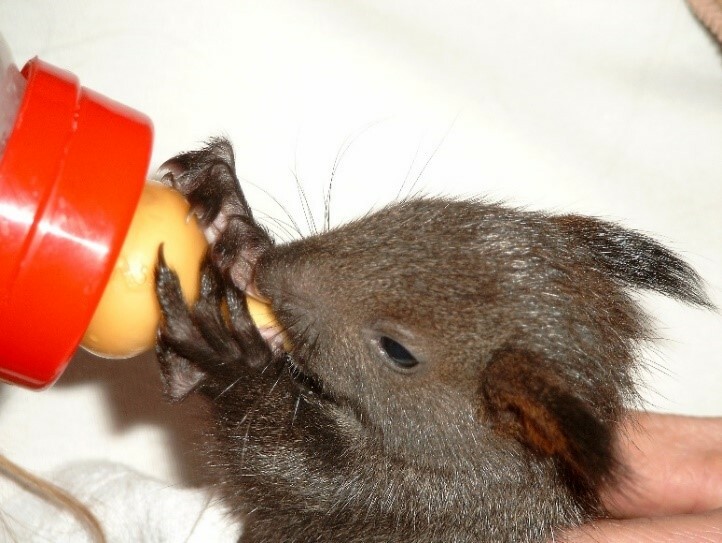 The aim of our project is the admission, rearing, care and subsequent release of injured or orphaned native wild animals and the creation of appropriate living spaces for them. The project has been going on since 2005. Especially in summer we have interns of all ages, mostly biology students. 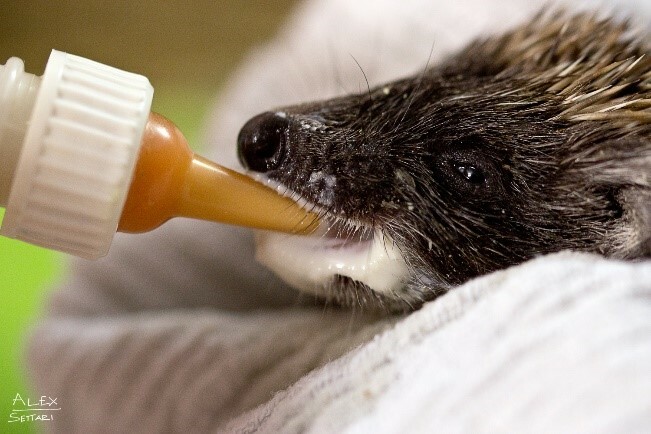 During their internship with us, many of them have their first direct contact with wild animals and can help with feeding and taking care of them. They are a valuable help for us.